Stay right in the center of the action in South Lake Tahoe. This modern lodge is located half a block from Heavenly ski area and two blocks from the casinos. An ideal ski weekend getaway. 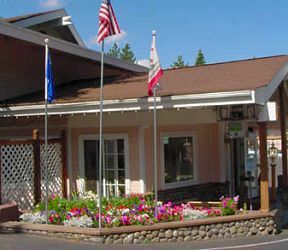 This and other Lake Tahoe Hotels & B&Bs can be found here online in The Register.